The British long jump record holder (8.51m (+1.7 m/s)) was effusive in his support of British Rowing’s data-driven approach to enhancing its talent ID programme with Athlete Longitudinal Profiling aided by SAS. 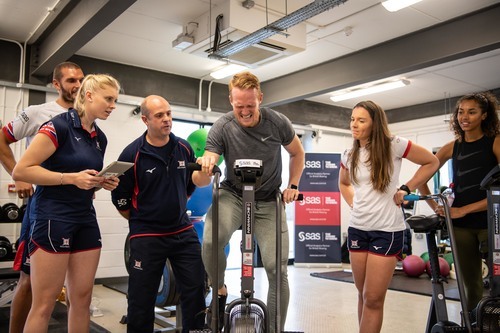 He said: “The approach British Rowing is taking is fantastic and I think it will open up a sport that predominantly people would assume is not for everybody, and I think that's a wonderful thing. This press release was distributed by ResponseSource Press Release Wire on behalf of Revolution Sports in the following categories: Sport, for more information visit https://pressreleasewire.responsesource.com/about.